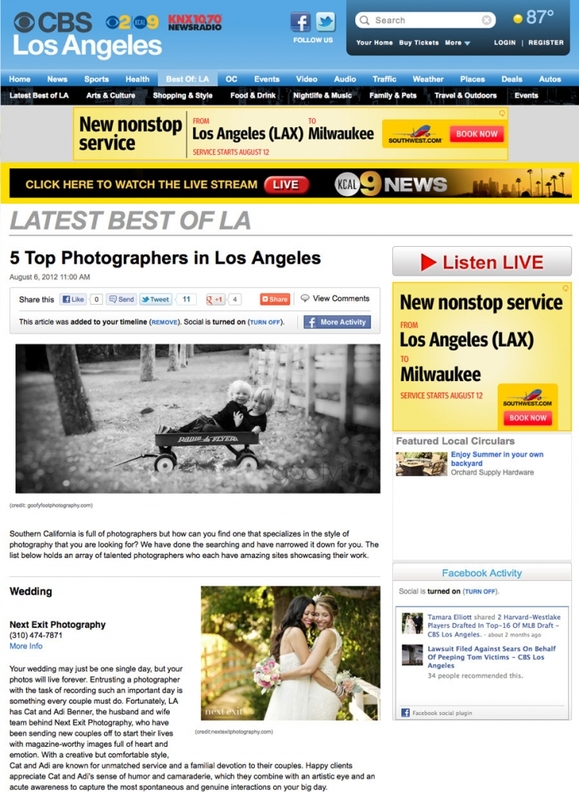 Best Wedding Photographer in Los Angeles says CBS Online! 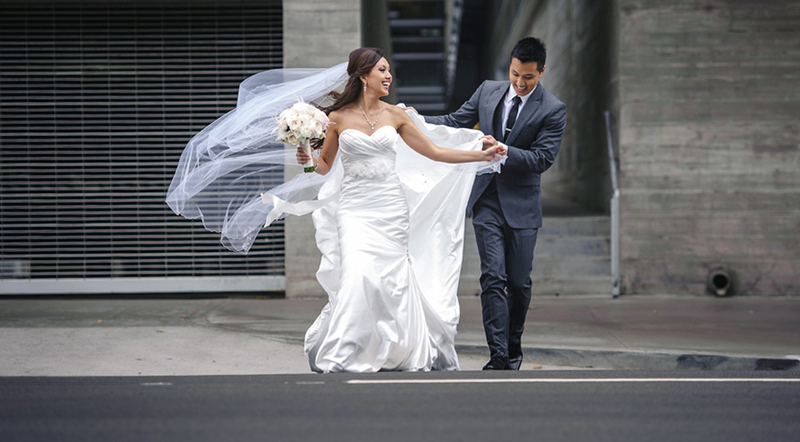 CBS Los Angeles has just named Cat and Adi Benner of Next Exit Photography the BEST Wedding Photographer in Los Angeles. You can just imagine how we felt when we received the notification from CBS online that we were chosen best wedding photographer in Los Angeles out of bazillion wedding and portrait photographers in the city. To say that we were over the moon would be a gross understatement of our feelings towards this validation of our hard work. I mean, what an incredible honor! After 10 years of shooting weddings and portraits full time, the Benners are so proud of this amazing accolade. Thanks to CBS and congrats to all of the other winners of The Best Of! !